Timberhill Spine Care offers a full array of services for your health and well-being. 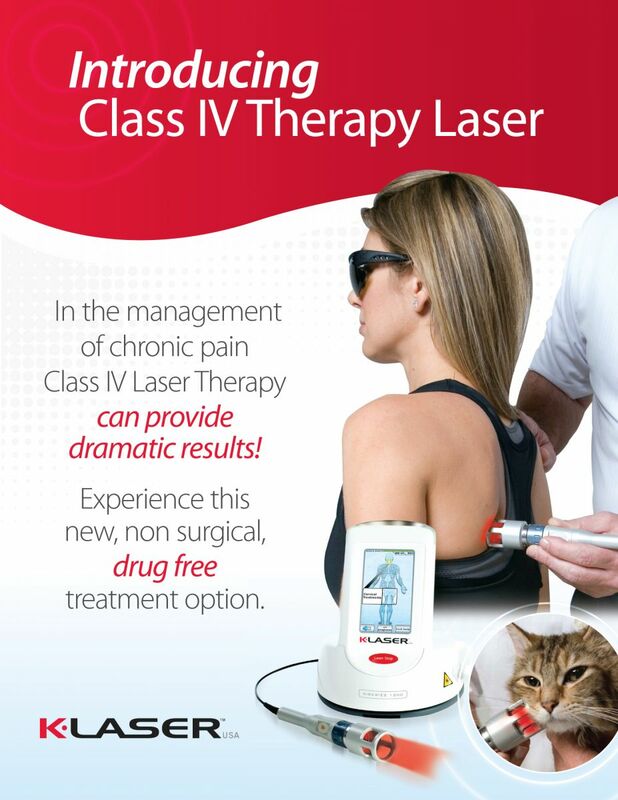 This FDA Cleared procedure is clinically proven to successfully treat Herniated & Bulging Discs. It has helped hundreds of our patients recover and avoid the need for drugs & surgery. 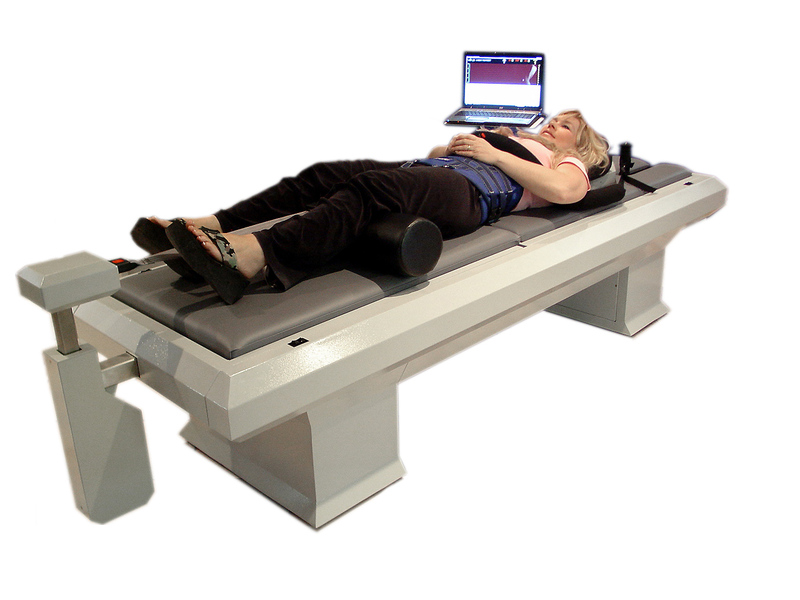 Read more about Spinal Decompression here.